Sparkles are a Laser Teeth Whitening service based in Limerick. Our unique selling point is that we offer a high quality service at a very affordable price. Cons: - You’re on your own - Most patients use the kits incorrectly - High risk of burning the soft tissuse - Which can lead to permanent damage and sensitivity - Don’t last as long as professional treatments. 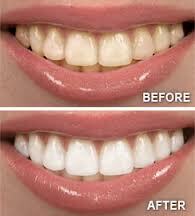 hello, just inquiring about how much it would be for a clean and whitening treatment? [quote name=Jane, Hi is your offer still going for December '16 in Limerick for teeth whitening for 50 euro? 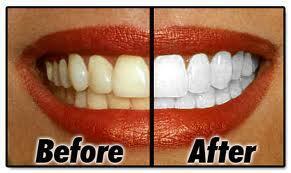 Nowadays Tooth whitening has gained a lot of popularity as everyone loves to have white and sparkling teeth. 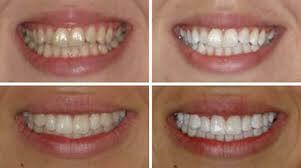 The laser teeth whitening system is one of the most popular methods. I am qualified and insured and all treatments are carried out by myself I have over eleven years dental experience. At sparkle we use the direct application method, so there are no gumshields. 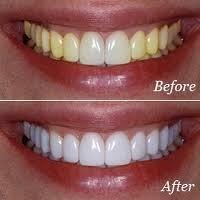 We directly apply the tooth whitening gel onto the surface of each tooth individually. This means if one tooth In particular needs attention we can give it the desired treatment. There are three sessions in each treatment 15mins 10mins and 5mins. After each session we remove the gel, take a shade to ensure the teeth are whitening a nd apply fresh gel. The gel seeps into the pores of the enamel and lifts up dirt, stain and debris. All patients are giving aftercare instructions before leaving. The are told the do’s and don’ts and are told when they need to have a touch up. Results last 12-18 months depending on the patients diet and habits. A touch up can be done every three months safely. At sparkle we use the direct application method, so there are no gumshields. 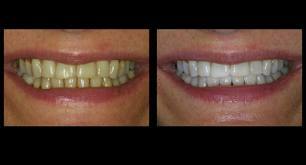 We directly apply the tooth whitening gel onto the surface of each tooth individually. This means if one tooth In particular needs attention we can give it the desired treatment. There are three sessions in each treatment 15mins 10mins and 5mins. 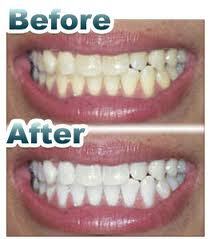 After each session we remove the gel, take a shade to ensure the teeth are whitening a nd apply fresh gel. The gel seeps into the pores of the enamel and lifts up dirt, stain and debris.